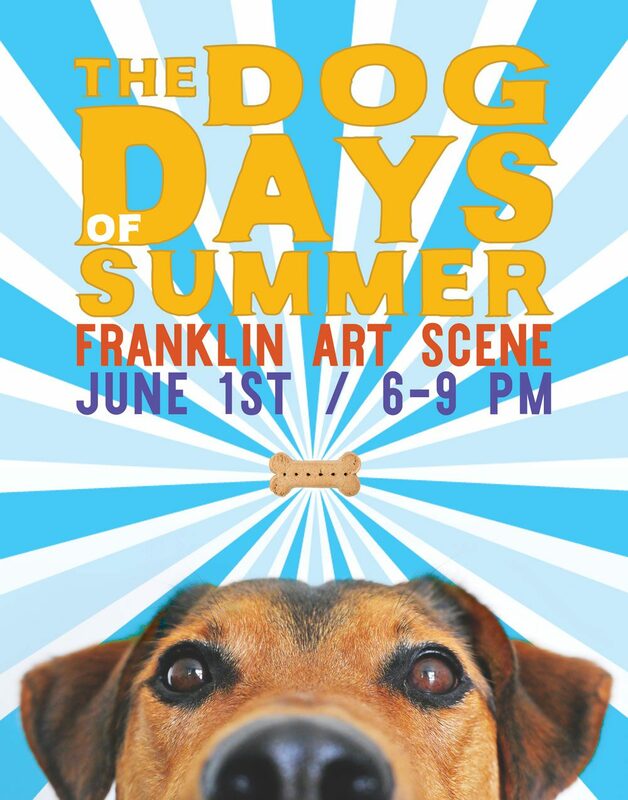 Franklin Art Scene returns on Friday, June 1 to celebrate the one-year anniversary of Better Cities for Pets alongside Mars Pet Care and the City of Franklin. The pilot project launched in June 2017 with 90 businesses in Downtown Franklin opening their doors to furry friends. Make your way to Downtown Franklin for June’s Art Scene installment and find pet-focused artists among more than 20 sites as you explore the crawl. Franklin First United Methodist Church, located at 148 Fifth Ave. S., will feature artist the works of Mary Ann McGinley, in addition to Jen Vogus and photographs by Centennial High School Transition II students. Vogus is an educator, photographer and disability advocate who recently led a photography project to show off the talents of the Centennial High School Transition II special education students. Landmark Booksellers, located at 114 E Main St., will feature Karen Kingsbury, #1 New York Timesbestselling novelist and America’s favorite inspirational storyteller, with more than twenty-five million copies of her award-winning books in print.